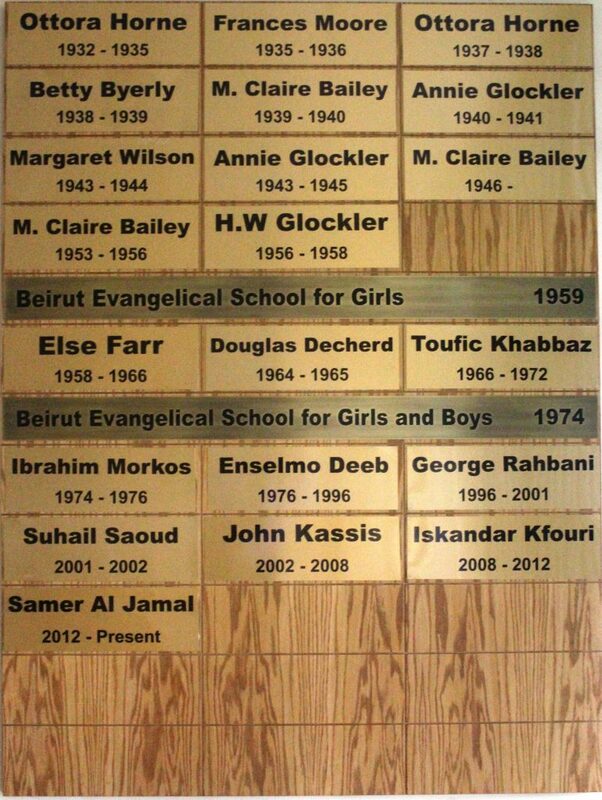 The Beirut Evangelical School for Girls & Boys (BESGB) is one of the oldest educational institutions in Lebanon. 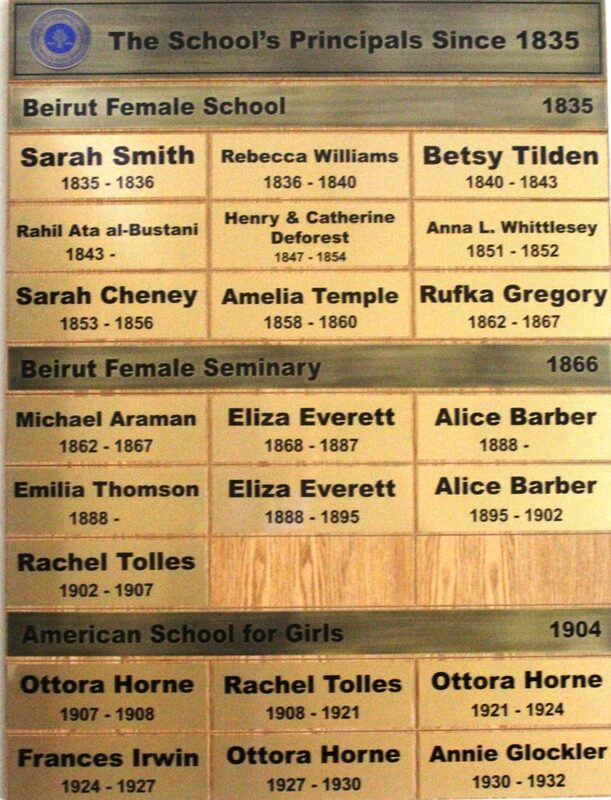 It is the outgrowth of the first school for girls that was founded in West Beirut back in 1828 by the early pioneer American Presbyterian missionaries to Syria and Lebanon during the days of the Ottoman Empire. However, the year 1835 marks the date of the school official foundation. For more than a hundred and thirty five years, the school grew under the leadership of the Board of Foreign missions of the Presbyterian Church in the USA. Then in 1959, a historical date, integration took place: The Presbyterian Church in the USA transferred to the National Evangelical Synod of Syria and Lebanon the responsibility of running all the educational institutions previously founded by the American Presbyterian missionaries in this area. Needless to say, the school continued to grow and prosper. 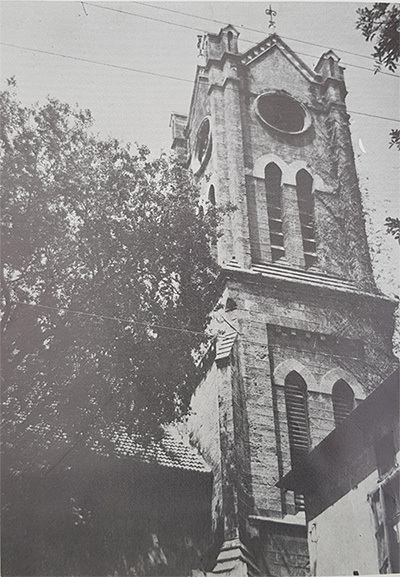 In 1974, the School moved from its original location in West Beirut to the present new site in Rabieh, Metn. The school starts its educational program at the Nursery level and covers all Primary, Elementary, Intermediate and Secondary levels. The high academic standard of our school has been highlighted in the excellent results achieved by our students in the official government examinations. The school recognizes that each child is an individual, with unique personal characteristics. The school mission fosters intellectual skill building and social awareness, and aims at establishing an atmosphere of brotherhood, open-mindedness and self-expression.